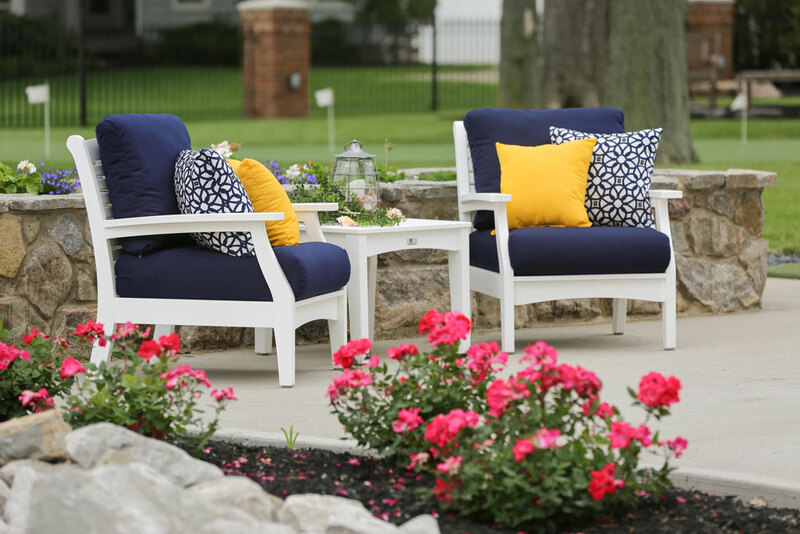 Enjoy the great outdoors in the comfort of quality outdoor furniture. 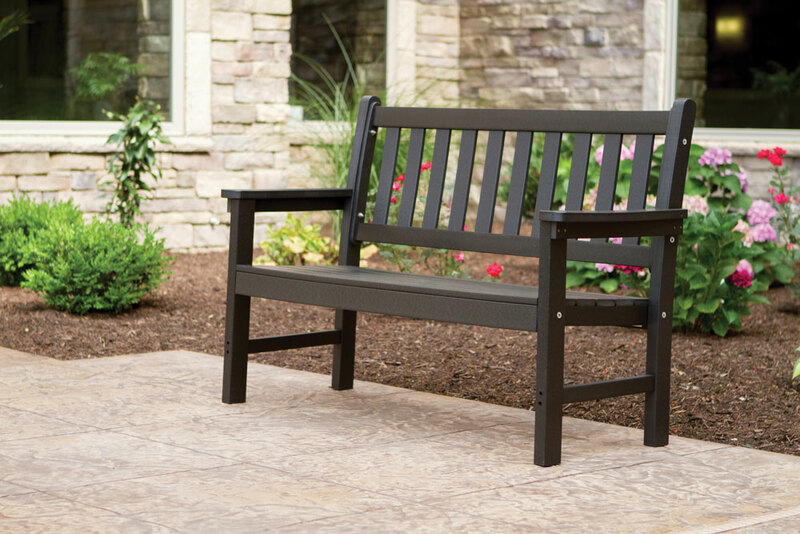 Styles are available in treated wood or poly, and can be stained or painted to match your outdoor space. 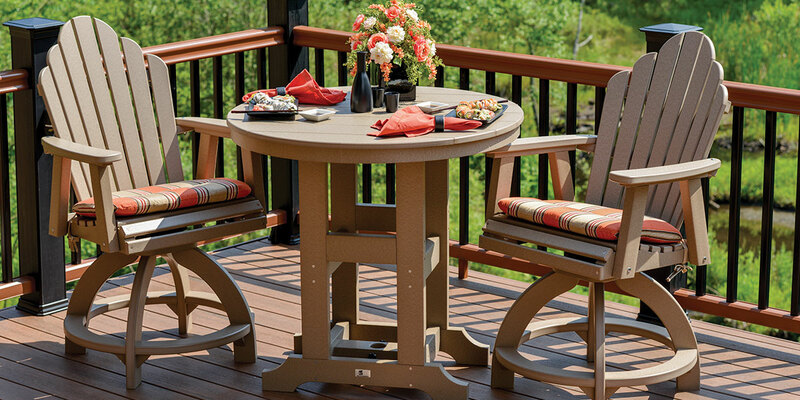 Choose from full patio sets, rockers, porch swings, outdoor dining sets, and chairs. Or, add stunning decor with lighthouses, bird houses, wishing wells, or add a fire ring for summer bonfires. 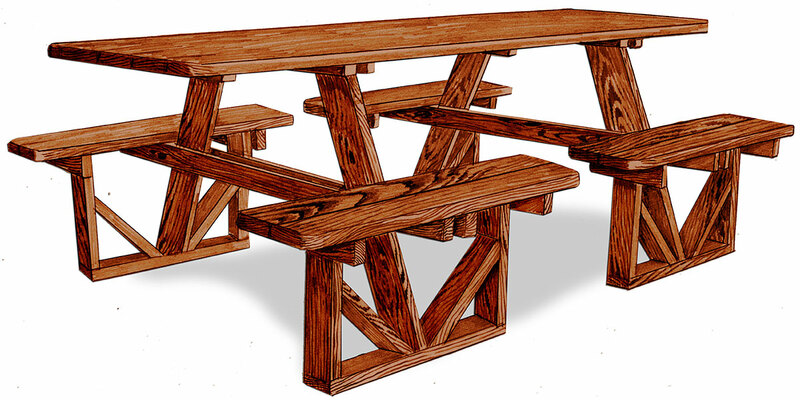 You deserve the highest quality product for your outdoor space, and all of our pieces are handcrafted by Amish artisans. You deserve the highest quality product for your outdoor space, and all of our pieces are handcrafted by Amish artisans. Styles available in treated wood and can be stained or painted to match your outdoor space. 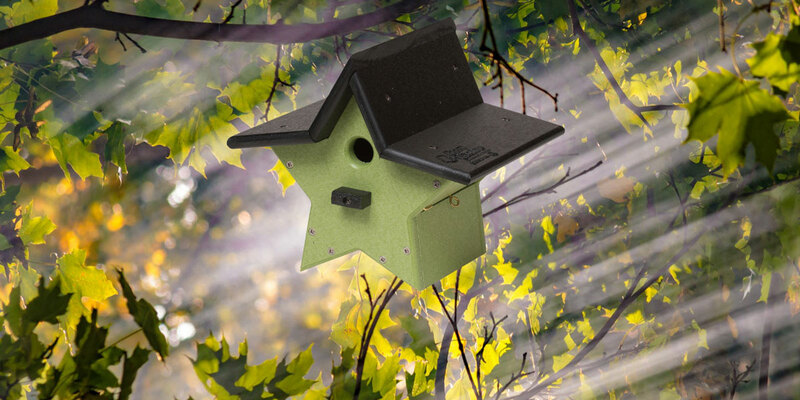 Turn your backyard into a bird sanctuary with our large assortment of bird houses.